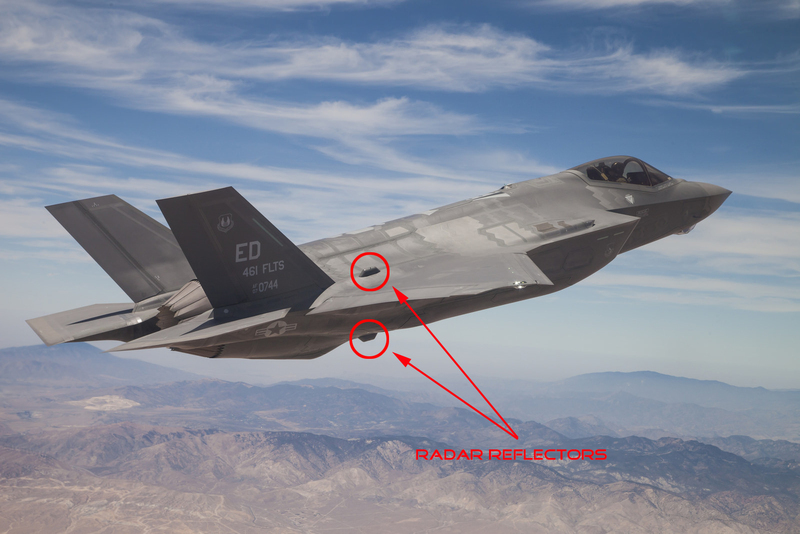 Not all the missions that the F-35 has so far carried out needed this [stealth]capability. 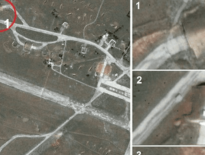 They took part in an airstrike on a Hamas tunnel on the border of the Gaza Strip. 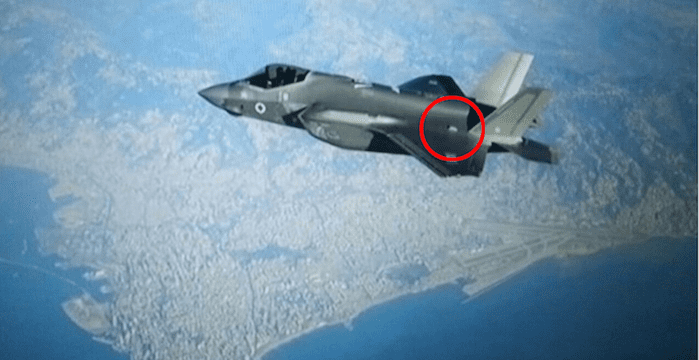 Hamas does not have radar, but F-35s were used on this relatively simple mission as part of the process through which its proves it various capabilities. 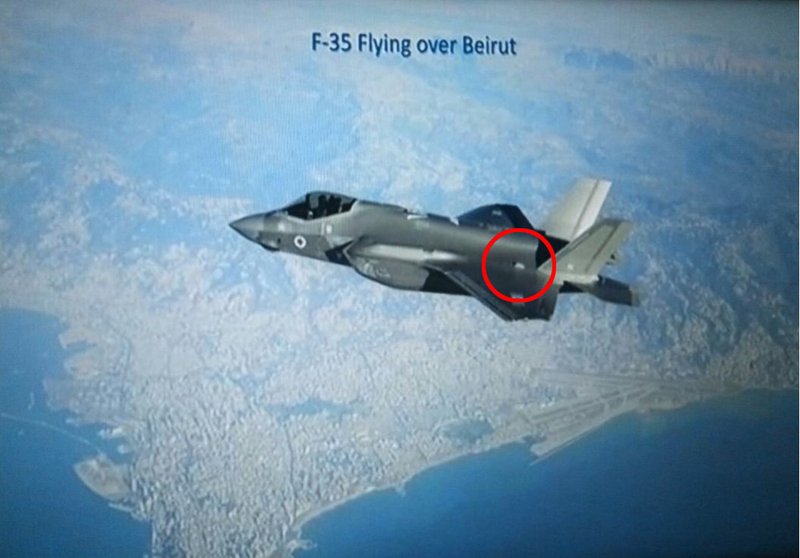 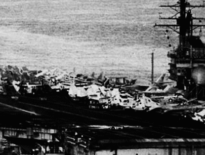 More complex operations against Iranian and Hezbollah targets north of Israel would have utilized its stealth capabilities and some of these did not necessarily involve the F-35 launching missiles itself.